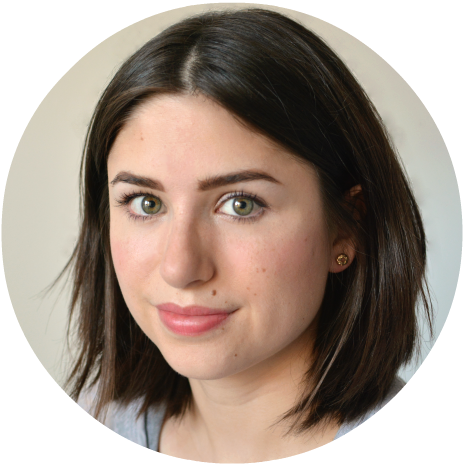 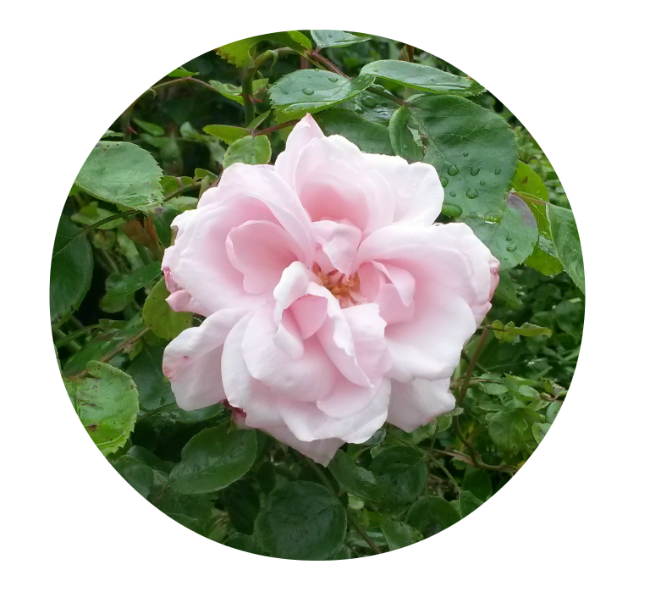 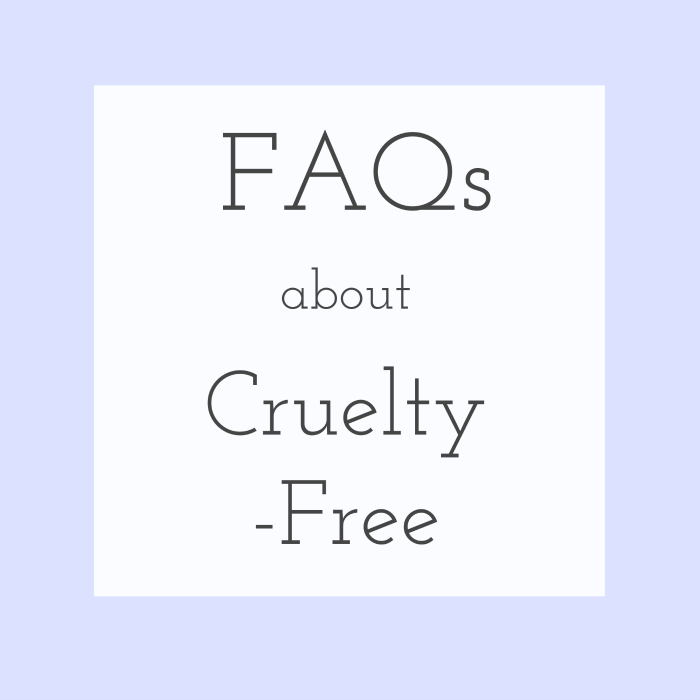 Welcome to my blog about cruelty-free beauty. 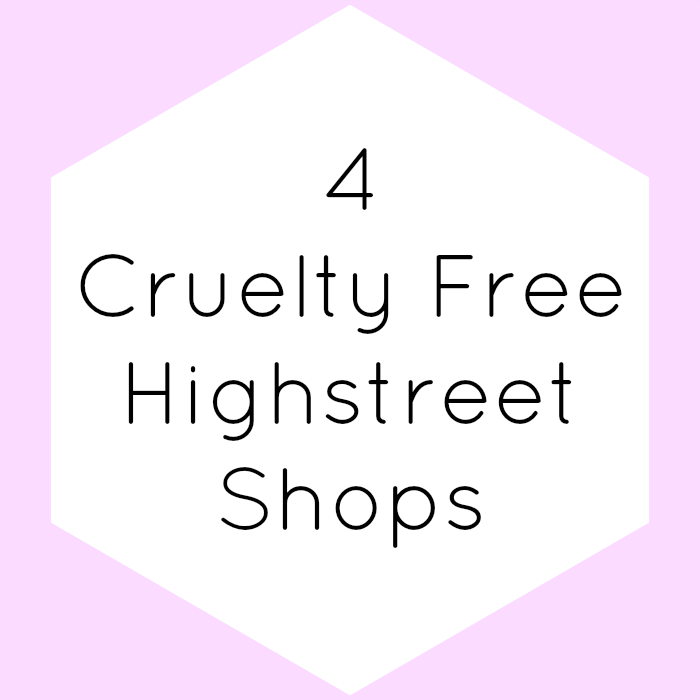 I'm a vegetarian from the U.K and I wanted to make a place for great recommendations about affordable beauty products that are genuinely not tested on animals, without animal ingredients. 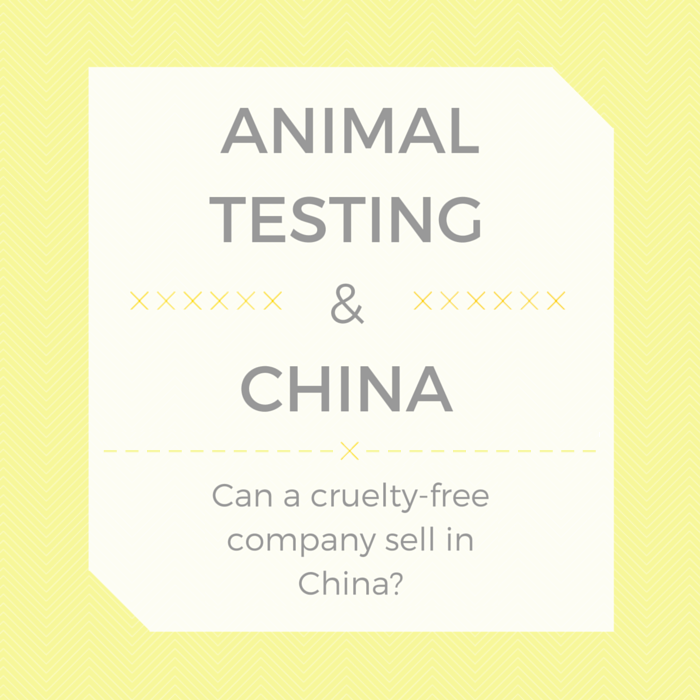 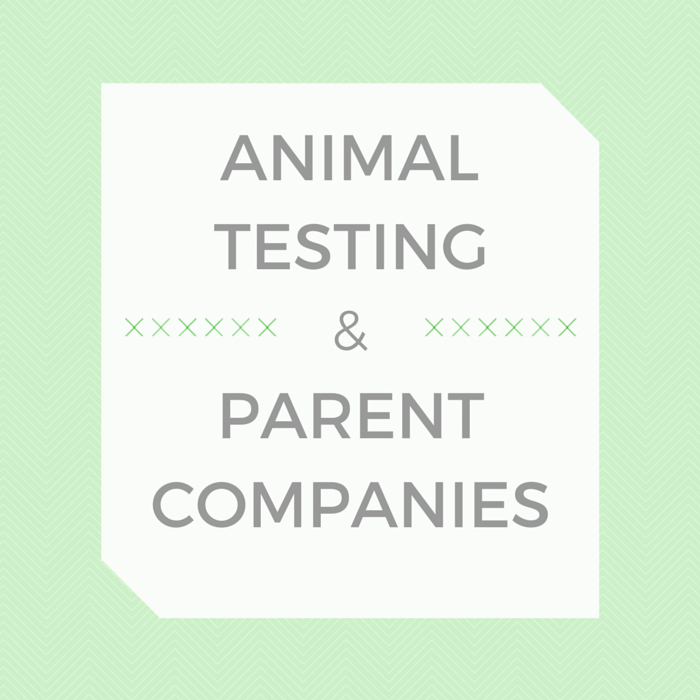 Everything I buy I research first to make sure it's animal friendly, so I wanted to share my efforts! 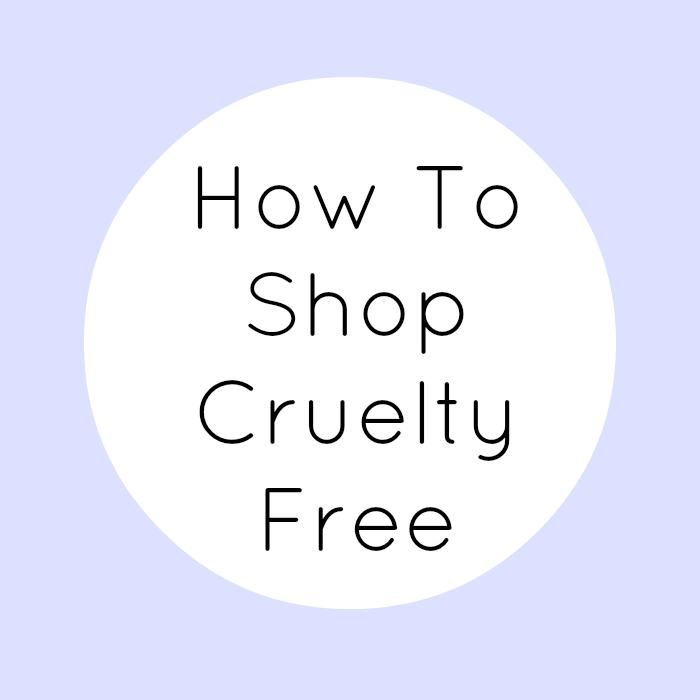 I also really want to encourage anyone who's thinking about switching to cruelty-free by showing you what a wide and wonderful range there is out there.